SIGNIFICANCE: Home of the Dundas Shire Engineer, Algernon Abbott and one of the more substantial houses in the Ballarat Road. 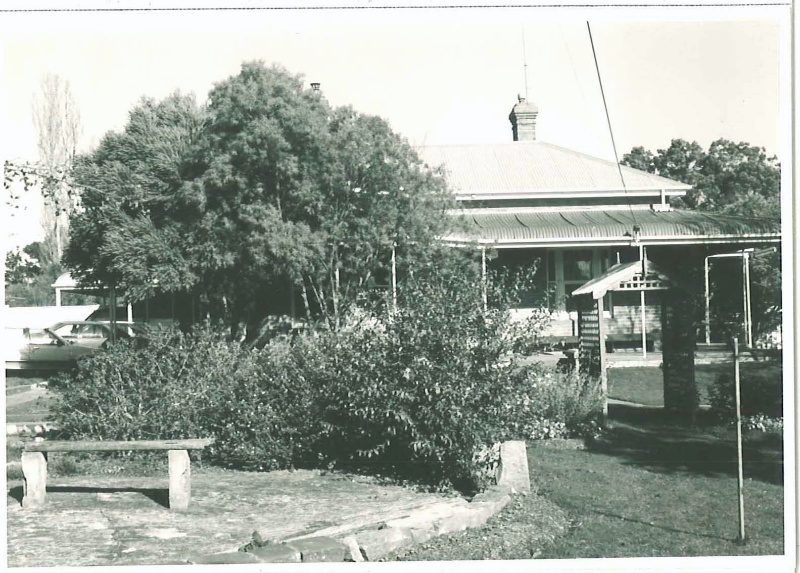 Kurrawong has local historic and architectural interest as the home of Mr Algernon Abbott the Shire of Dundas Engineer for many years which he designed for himself. (i) The house was built about 1910 and is a late and restrained example of the Federation if not Victorian style. It uses the typical materials and details of the period with a strong emphasis on the roof line and timber verandah (now altered). Its simplicity can be compared with the stylish Kenmure nearby at 86 George Street (at the corner of Ballarat Road) which was built in 1905 and Edradour which was built on the opposite side of the Ballarat Road in 1902. The house is substantially intact and is in fair condition. i Conversation with Mr Ray Clapham, President of the Hamilton Historical Society, on 11/8/91. The house may have been called Mirdamir.